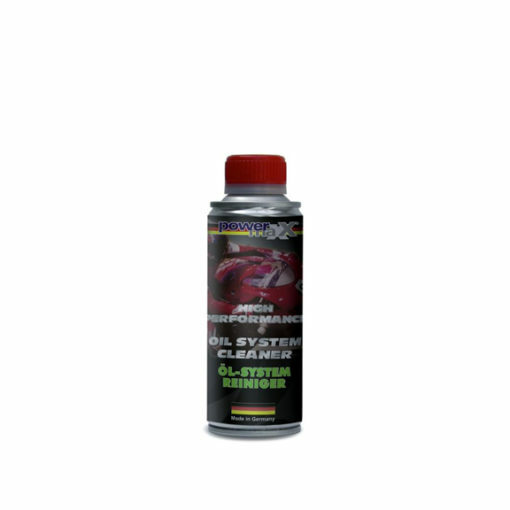 The Motorcycle Oil System Cleaner will remove operationally caused contamination and resin deposits in the entire oil system. 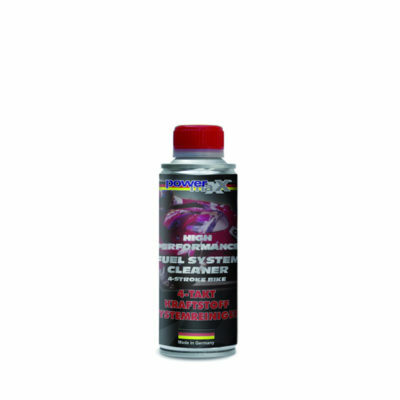 This product is developed especially for high performance 4-stroke motorcycle engines and will effectively remove residues and carbon deposits from piston rings and upper cylinder area. 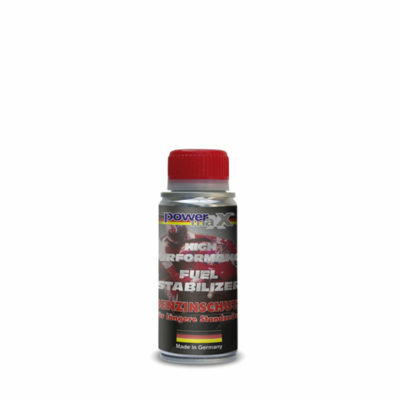 It neutralizes harmful engine acids and protects the motor while cleaning through the use of highly effective lubricants. 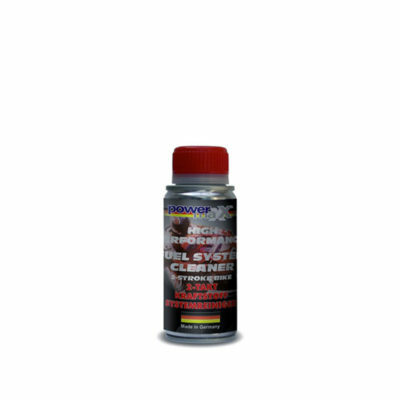 For use in high performance 4-stroke motorcycle engines. Add to the oil system before doing an oil change and allow the engine to idle for approximately 15 minutes. Afterwards, do an oil change according to the manufacturer’s instructions. Approximately 15 minutes while engine is running on idle. 200 ml for 4 liters of oil.